Truth-telling, tattling, or tag: Stealthy, silent, observant, and tenacious, 11-year-old Harriet is a privileged only child with time and a notebook in her hands. Ole Golly, her nursemaid, marries and moves away…Harriet’s notebook lands in the hands of classmates, and the mean and carefully kept comments come back to bite the once invisible spy. More than 50 years ago, the book presented a challenge to teachers and libraries and parents with Harriet’s headstrong example. 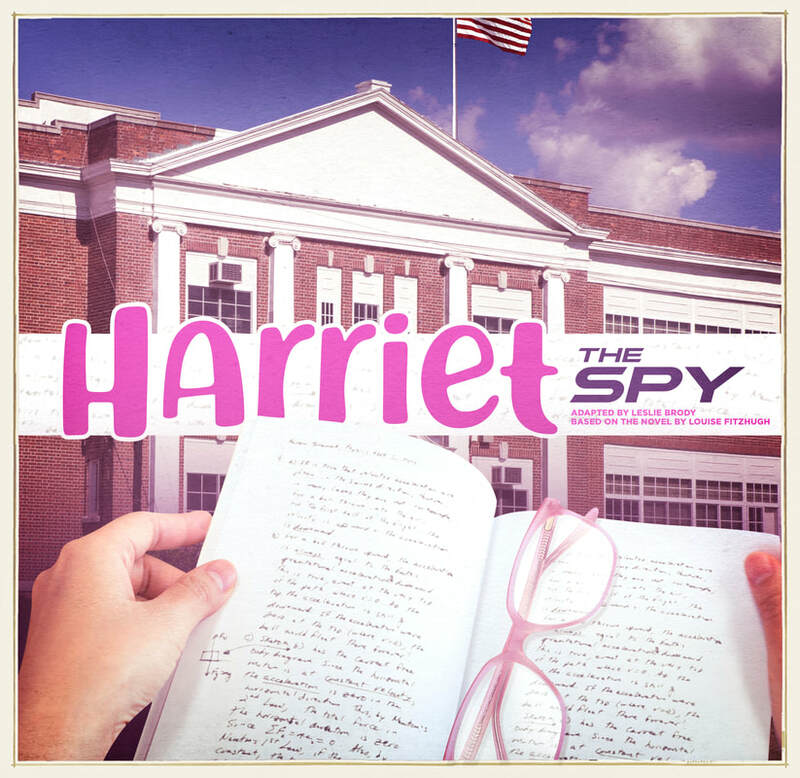 Contrast that in our world of posts and tweets gone viral, and discover that Harriet the Spy offers a bold voice and some unapologetic truth.